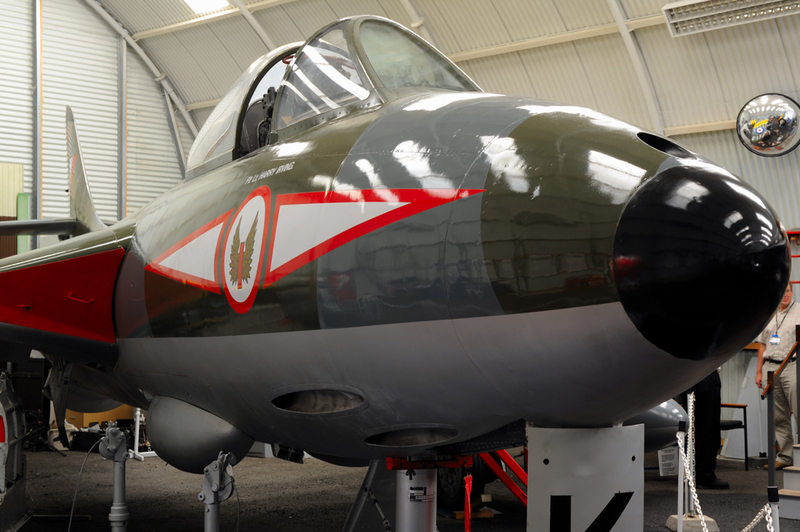 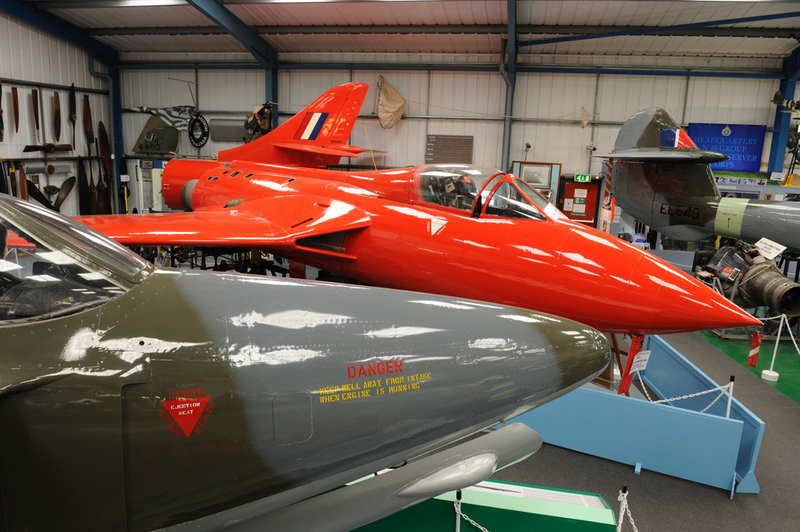 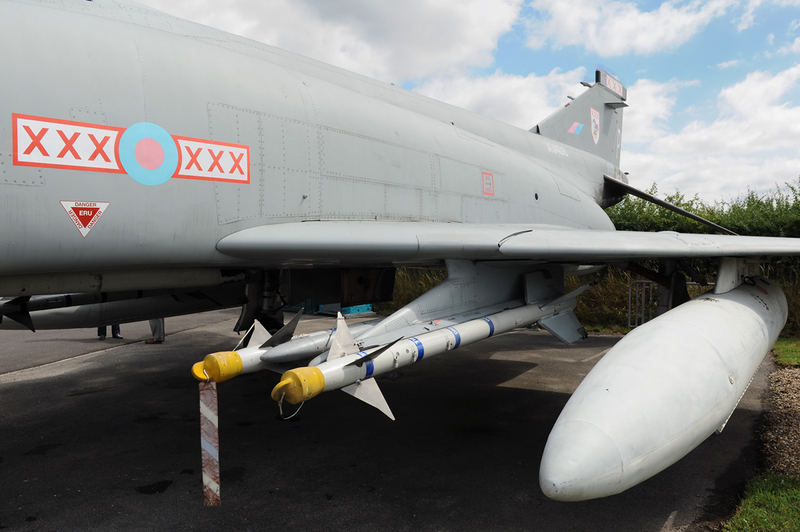 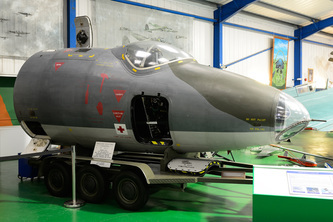 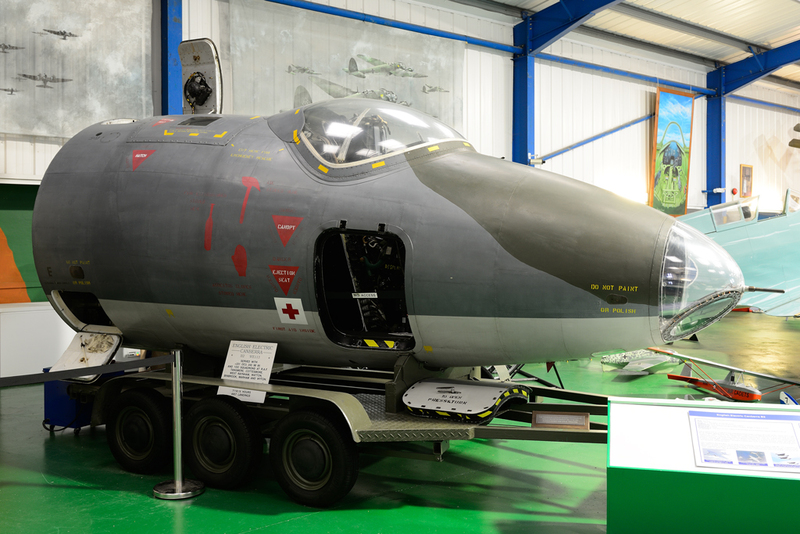 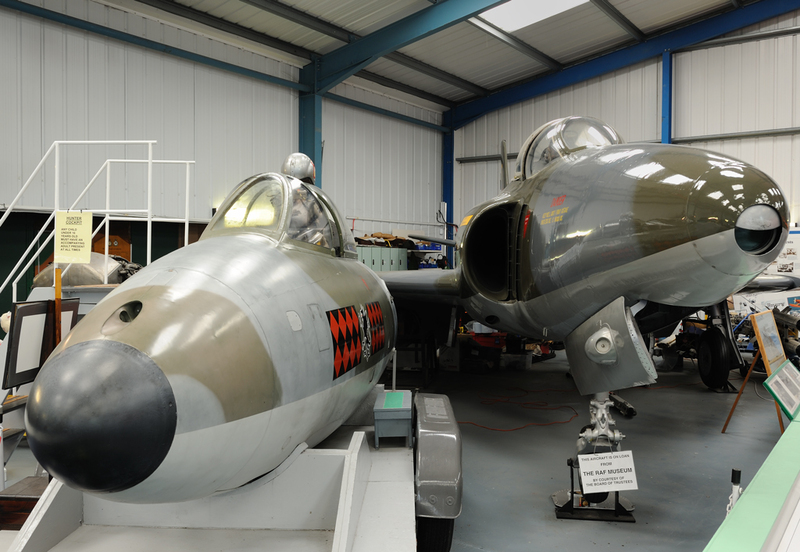 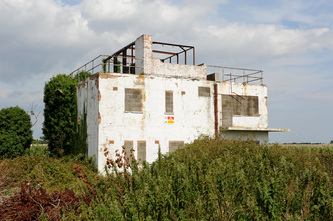 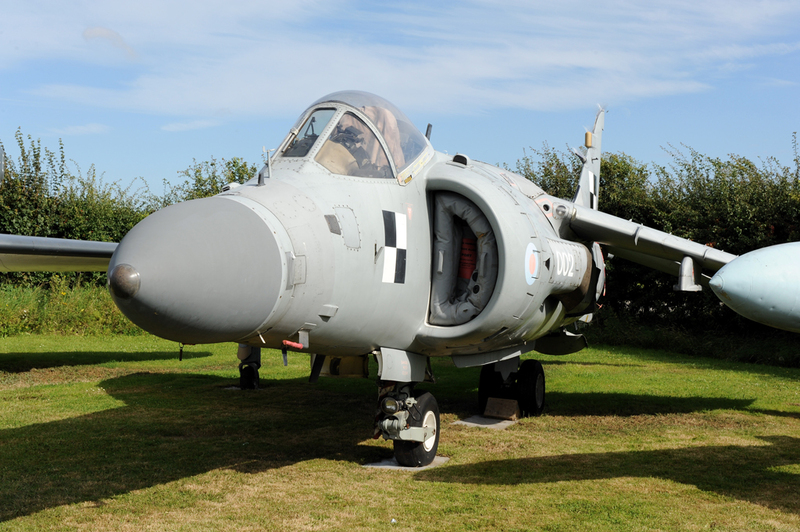 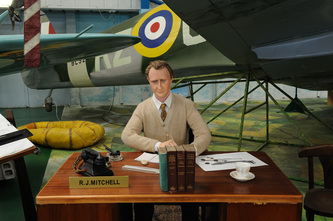 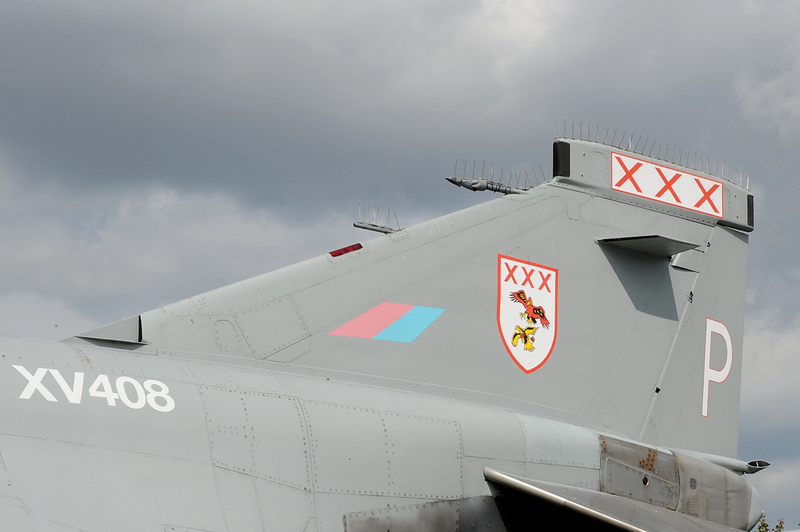 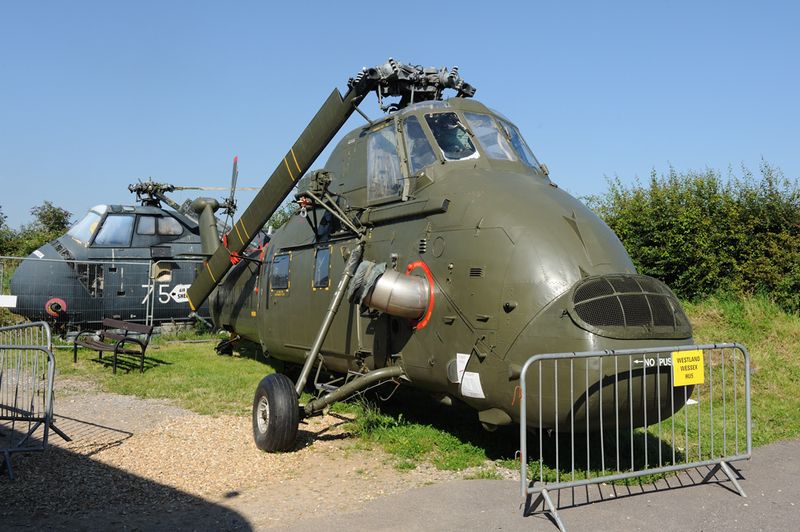 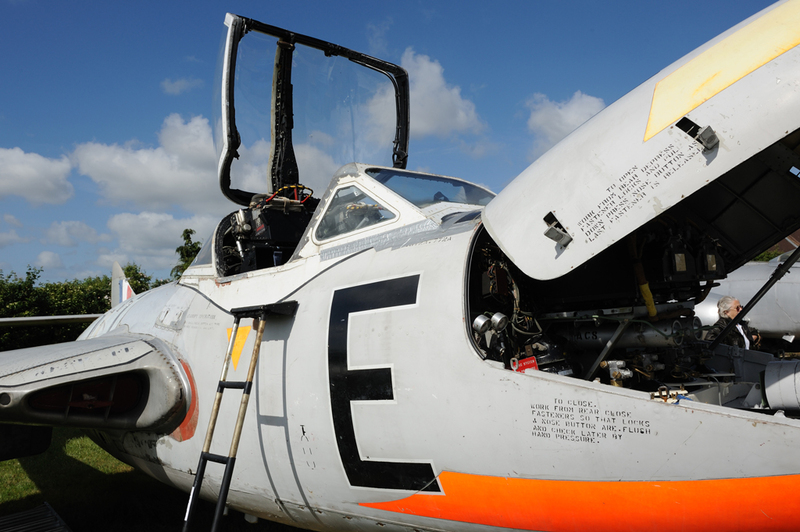 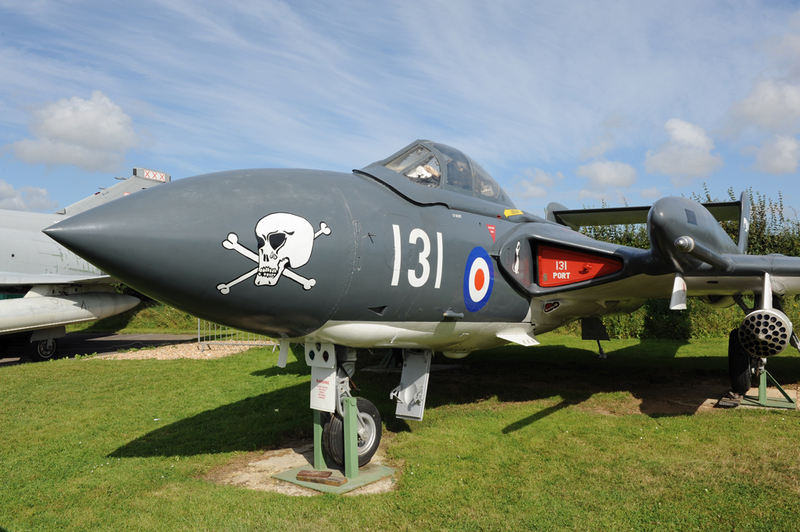 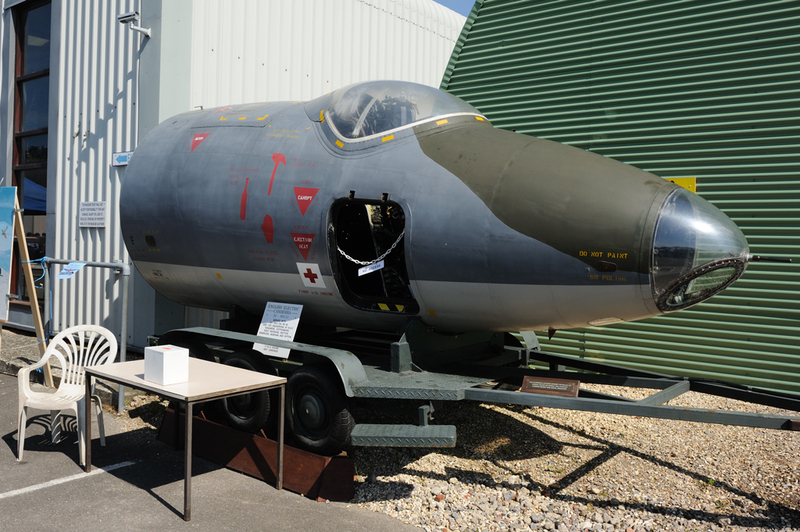 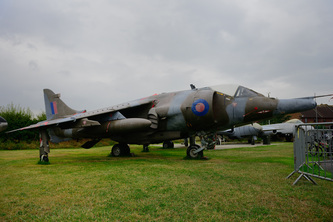 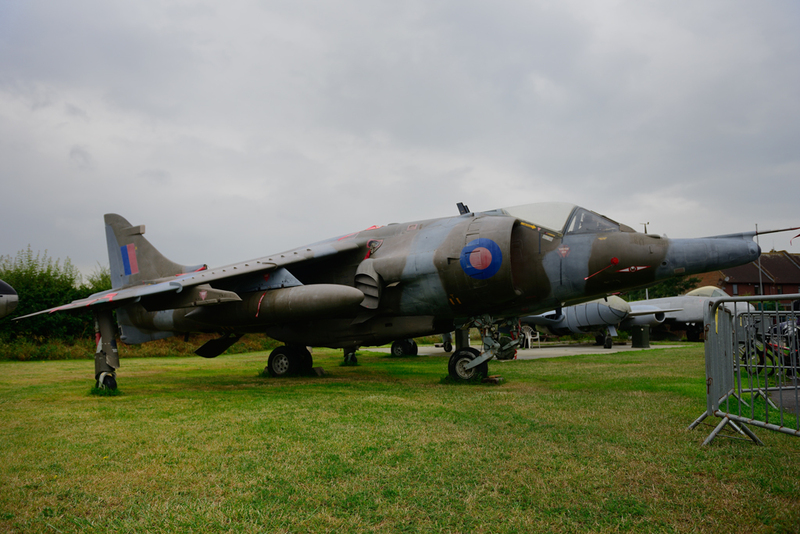 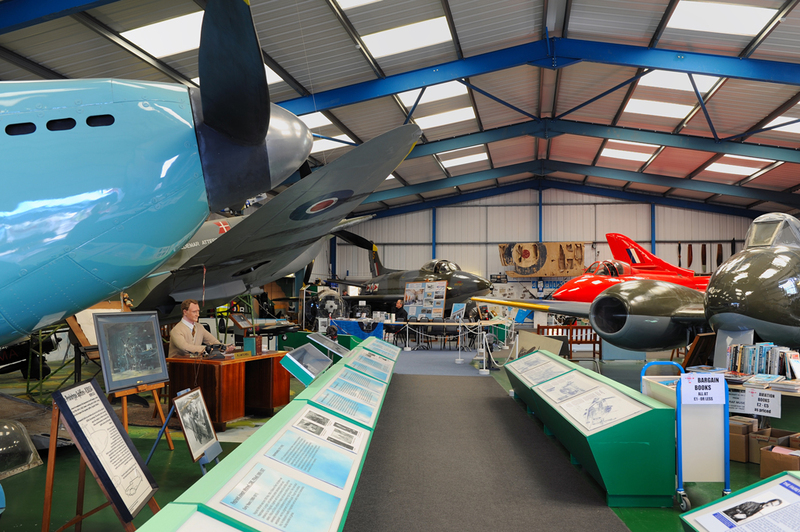 Located at the former Battle Of Britain Airfield in West Sussex, this museum is a fitting tribute to all those who flew and served from Tangmere throughout its operational history. 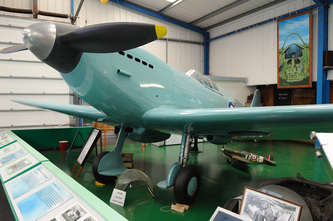 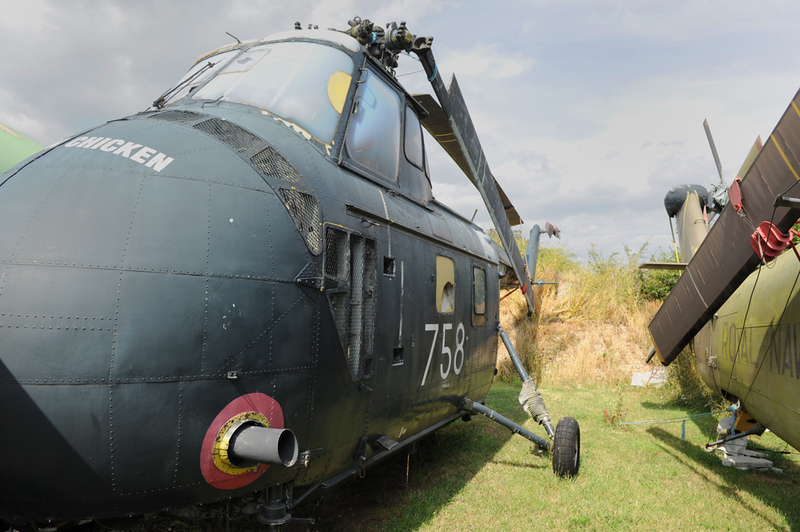 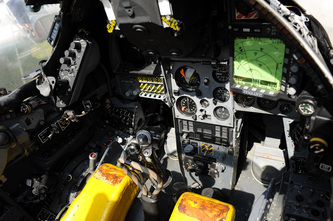 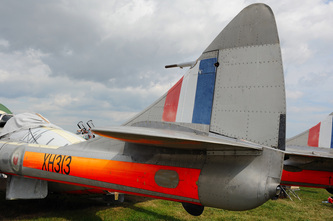 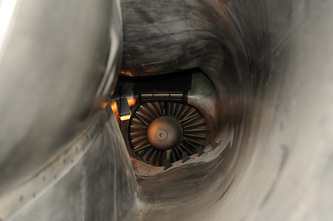 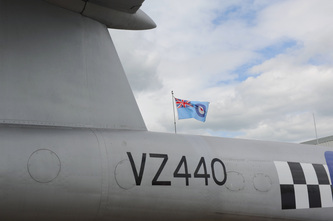 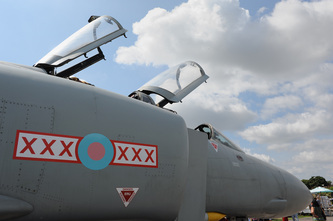 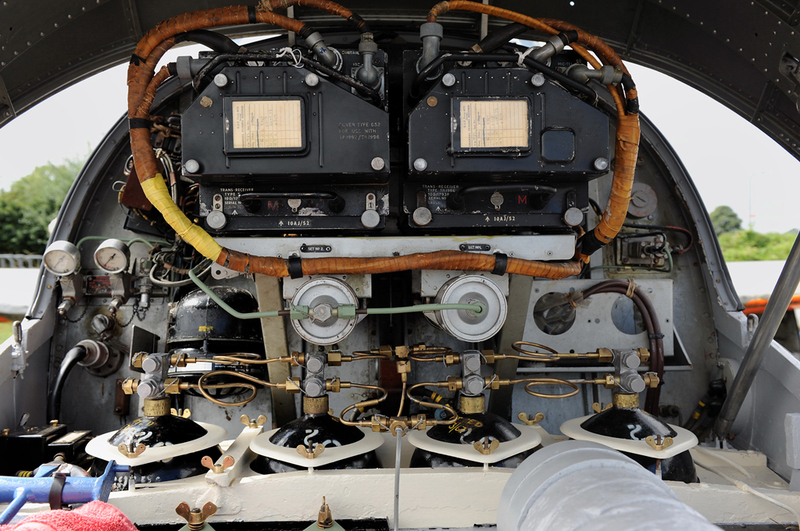 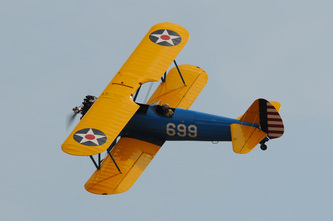 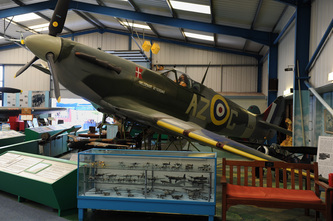 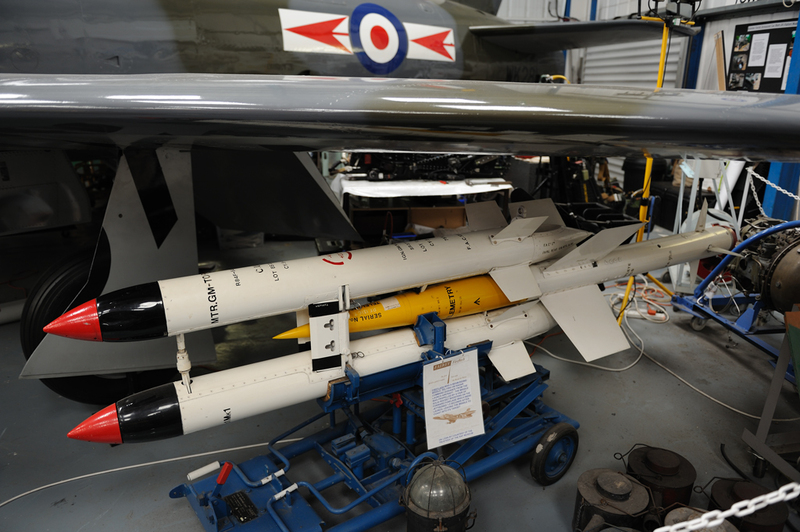 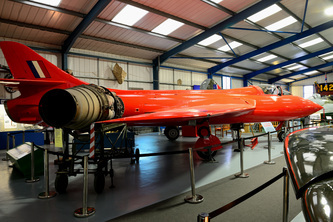 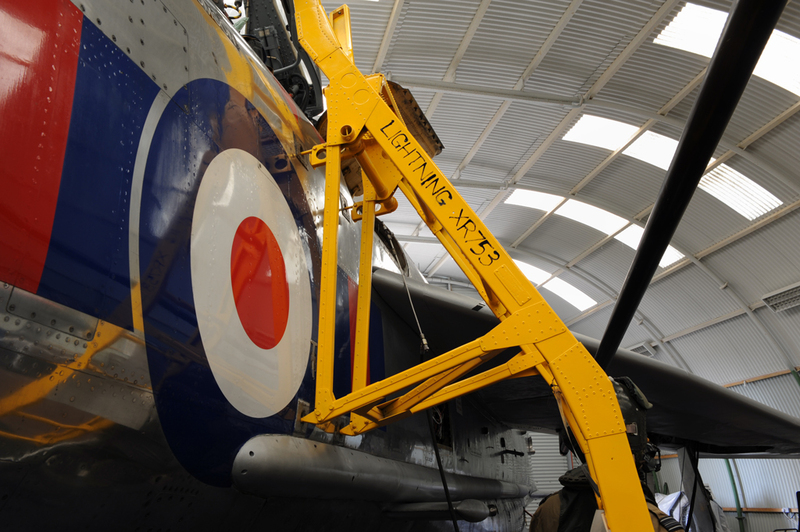 The museum houses a number of historic aircraft and a wealth of information and exhibits. 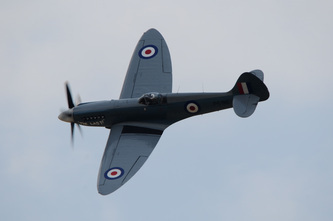 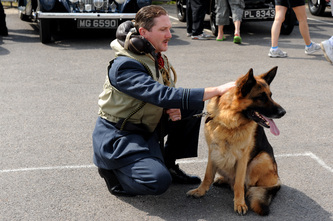 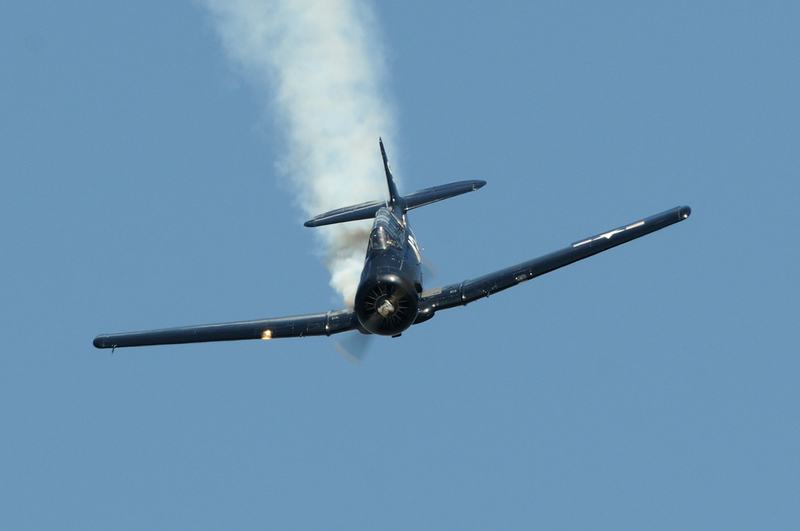 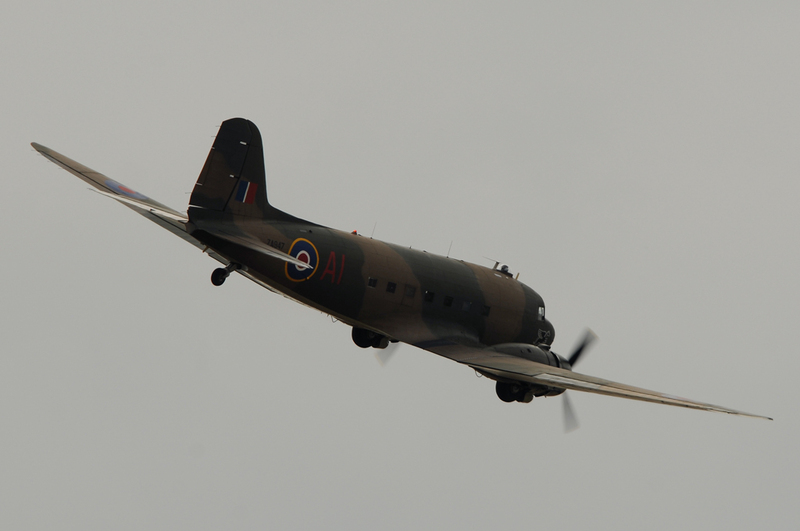 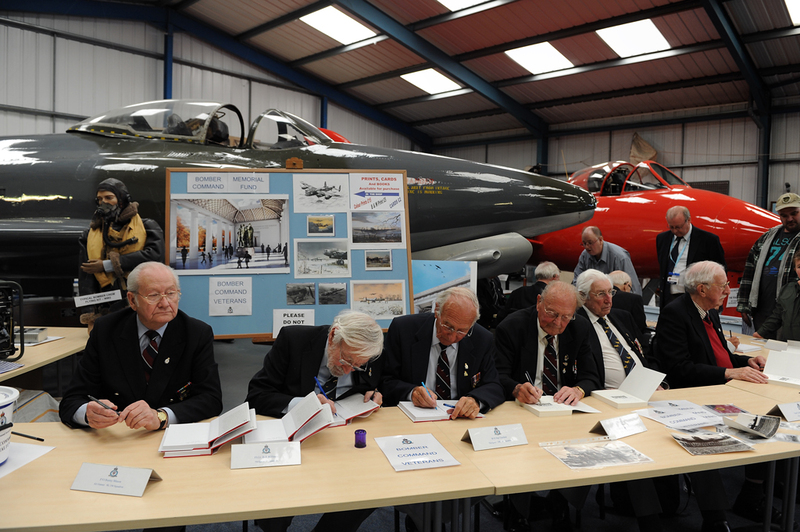 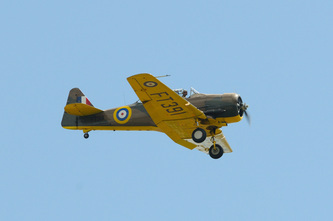 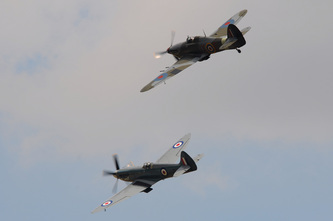 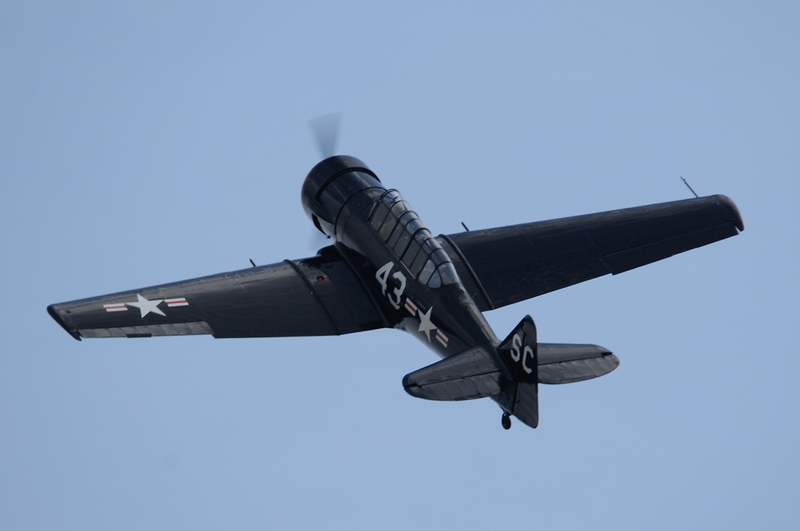 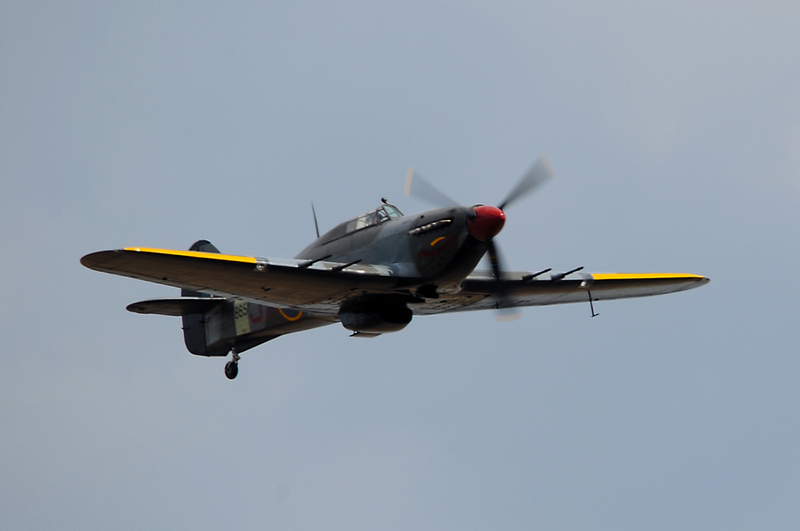 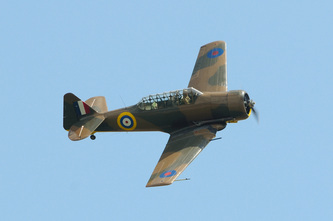 Events are held throughout the year which include flypasts, reenactors and book signings by authors and veterans. 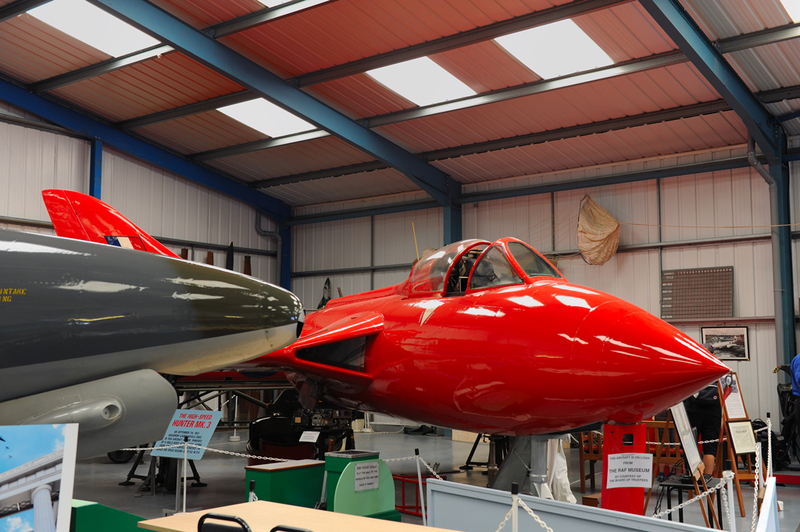 If you visit the museum be sure to also visit St Andrew Church in the village. 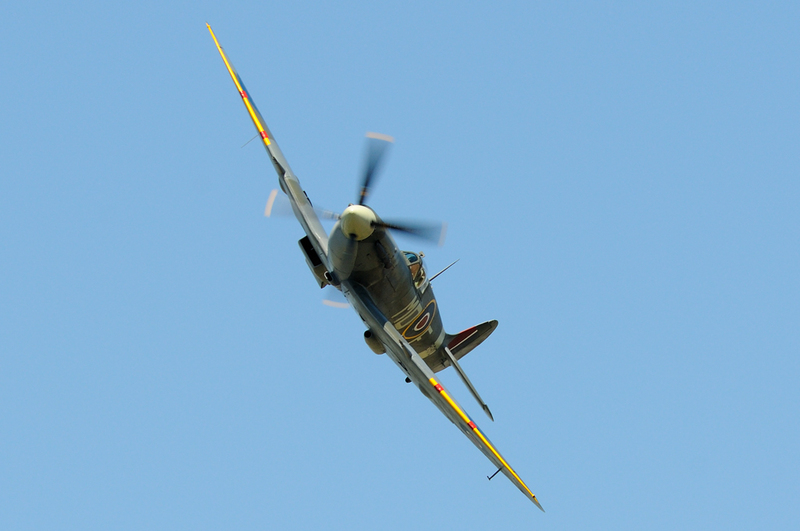 Within the grave yard there are a number of Allied & German graves which are maintained by the Commonwealth War Graves Commission.